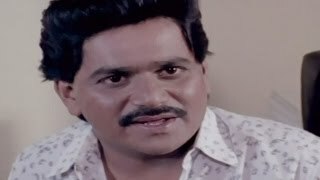 Laxmikant Berde was an Indian actor who appeared in Marathi and Hindi movies. Known for his highly energetic slapstick performances, he has been described as the 'Comedy King' and 'Comedy Superstar' of Marathi cinema. 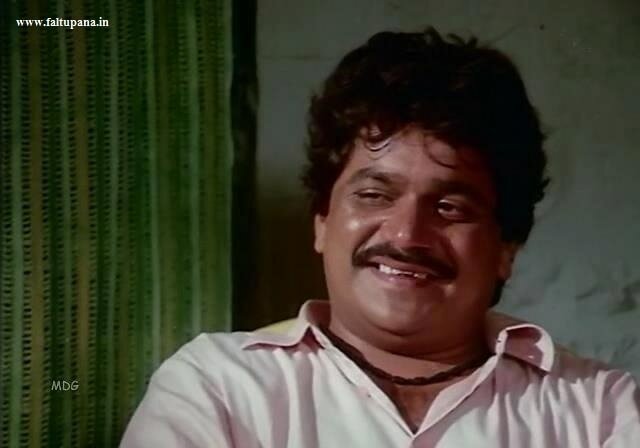 Berde started his career as an employee in 'Marathi Sahitya Sangh' production company and played supporting roles in a few Marathi stage plays. 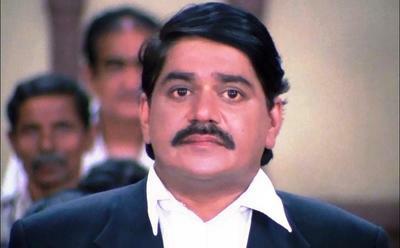 In 1983-84, he first tasted success with the superhit Marathi play 'Toor Toor'. 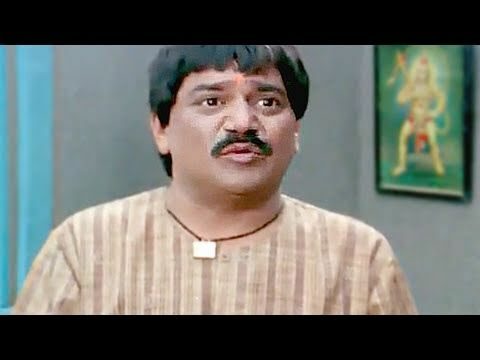 Since 1985, Berde virtually stormed Marathi cinema with a string of superhit comedy films that catapulted him as one of the two superstars of Marathi comedy cinema with actor Ashok Saraf. 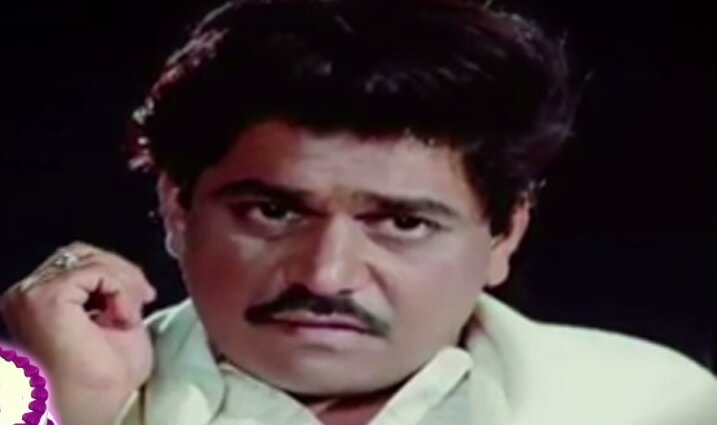 He was one of the few actors in Marathi film industry that had a massive fan following and his films were commercially successful, whether he played the solo lead or acted in a multi-starrer. 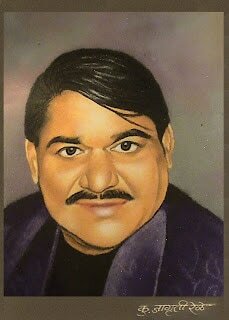 Apart from Marathi movies, his comedy stage plays like 'Shantecha Karta Chalu Aahe' and 'Bighadale Swargache Dwaar' were also successful. 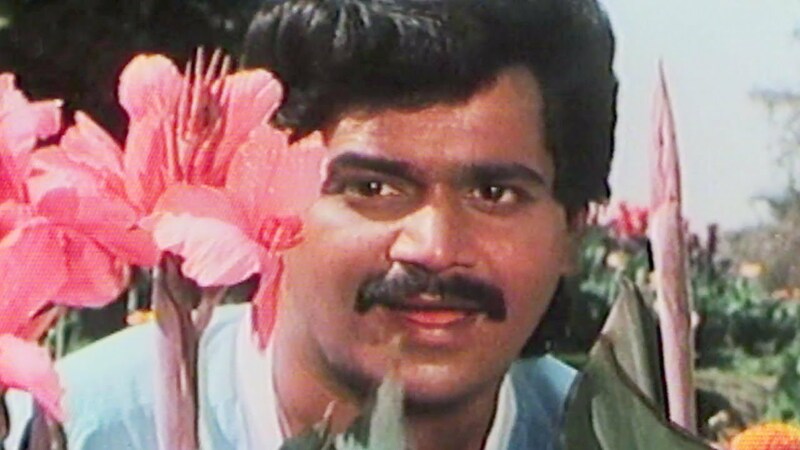 Laxmikant Berde has acted In many Bollywood films also Berde has received four Nominations for Filmfare Award for Best Performance in a Comic Role Berde's brand of comedy and comic timing serves as a reference point today for many upcoming Marathi actors.​ Laxmikant was interested in acting. His participation in stage dramas during the cultural activities for Ganesh festival celebrations performed at Konkanasth Vaishya Samaj, Girgaon got him interested in acting. He won awards for participation in inter-school and inter-college drama competitions. Following this, Berde started his acting career with the Mumbai Marathi Sahitya Sangh. In 1983–84, he acquired his first major role in Purshottam Berde's Marathi stage play Tour Tour which became a hit and Berde's style of comedy was appreciated. Laxmikant was interested in acting. His participation in stage dramas during the cultural activities for Ganesh festival celebrations performed at Konkanasth Vaishya Samaj, Girgaon got him interested in acting. He won awards for participation in inter-school and inter-college drama competitions. Following this, Berde started his acting career with the Mumbai Marathi Sahitya Sangh. 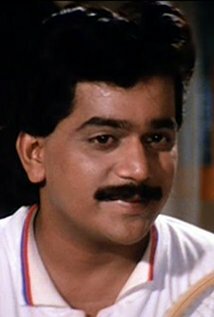 In 1983–84, he acquired his first major role in Purshottam Berde's Marathi stage play Tour Tour which became a hit and Berde's style of comedy was appreciated. While working as an employee in the 'Marathi Sahitya Sangh', Laxmikant Berde started acting in bit roles in Marathi stage plays. Berde made his movie debut with the Marathi movie Lek Chalali Sasarla. While balancing Marathi stage plays and movies, Berde got his first brush with fame in 1983–84 with the hit Marathi stage play "Toor-Toor". Subsequently, he and actor Mahesh Kothare starred together in films Dhoom Dhadaka (1984) and De Dana Dan (1985). Both these movies turned super hits in which Berde established his trademark comedy style making him famous overnight. 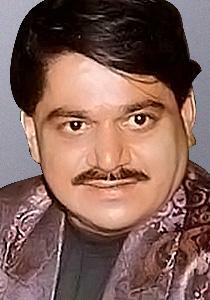 Laxmikant Berde died in Mumbai on 16 December 2004 due to a kidney ailment. In the last years of his life, Berde floated his own production house 'Abhinay Arts', named after his son. 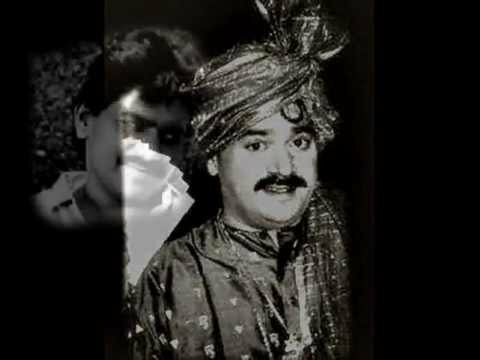 Very few know that Laxmikant Berde was a very good Ventriloquist and Guitar player.